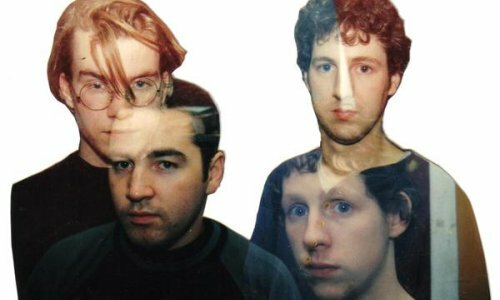 Sunbear‘s shoegaze-ridden pop hints at a late 90s, DC-based influence. Listening to “Leadbelt” one could imagine the band fitting perfectly in that scene, but Sunbear is from Dublin and the song is off their upcoming release Bits on Indiecater Records. Realization sets in with research: Bits is a reissue, and all of these songs were written and recorded in the 90s. The timing couldn’t be better, as “Leadbelt” is an excellent accompaniment to, say, “Seven” off that recent re-release of Sunny Day Real Estate. If you fancy that era, you’ll definitely dig this artist.